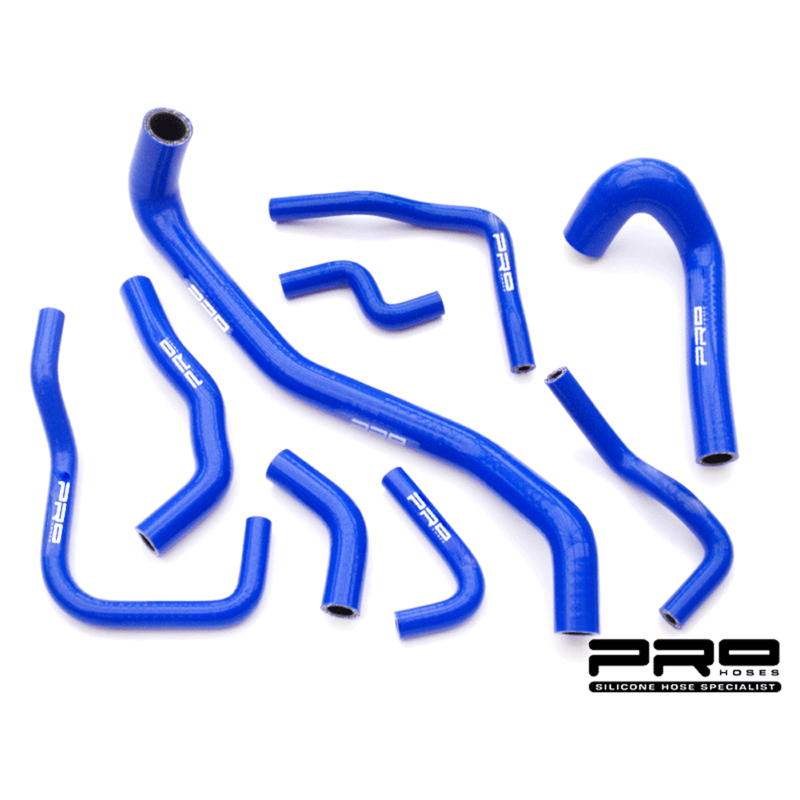 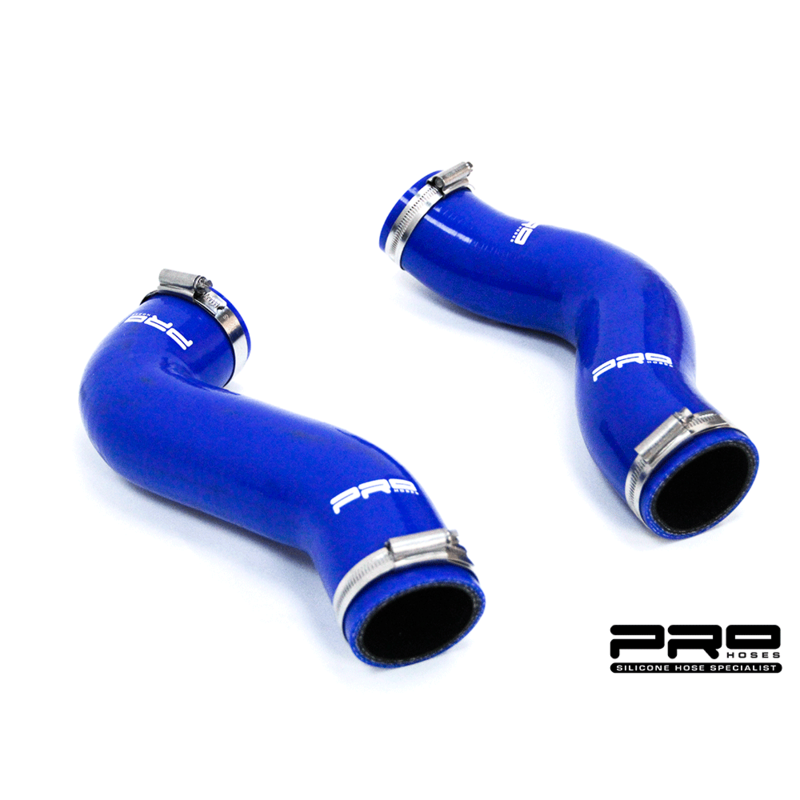 Silicon hose and boost pipe kit for Airtec front mount intercooler – Fabia VRS, Ibiza Mk4 and Polo 1.9 PD130 Diesel. 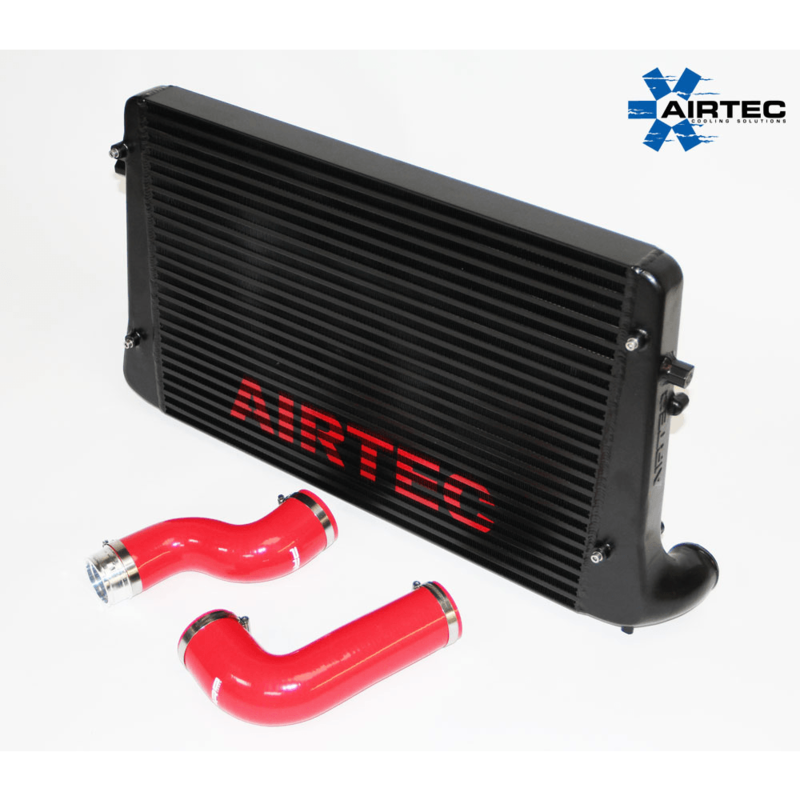 We take a huge amount of pride in making sure our kits are finished to an Extremely high standard. 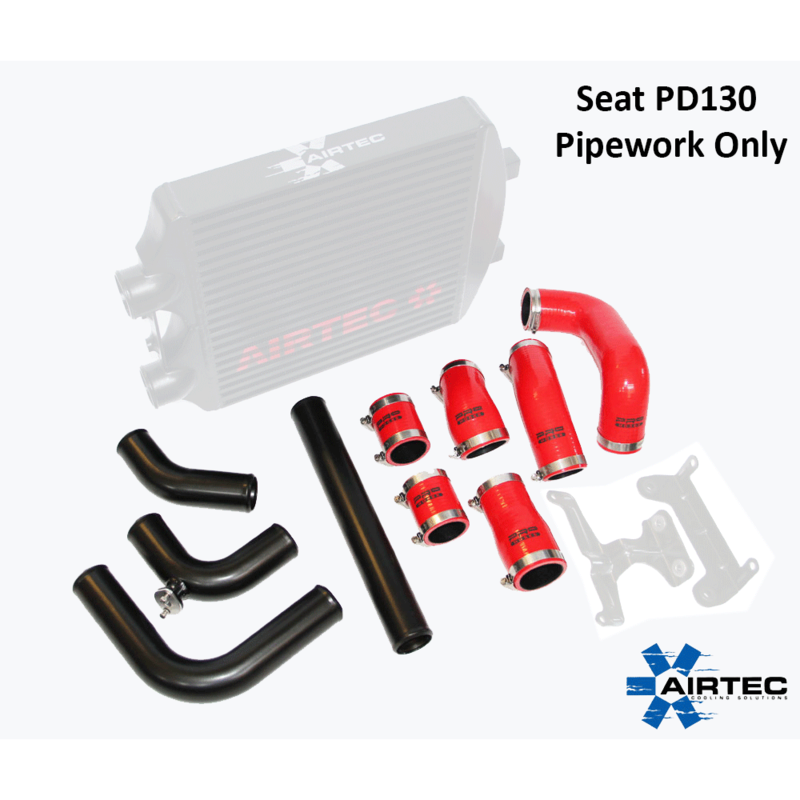 This kit is designed to fit the AIRTEC front mount intercooler conversion – Fabia VRS, Ibiza Mk4 and Polo 1.9 PD130 Diesel. 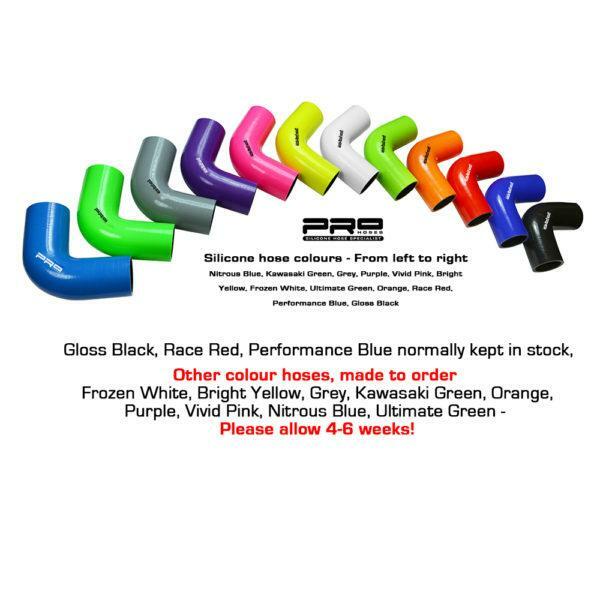 Hoses available in a variety of colours, Red, black and blue usually kept in stock.